Immerse yourself in the world of virtual reality as you wear the shoes of your favorite character in any of the top free Android role playing game you can enjoy on your smartphone or tablet. Currently, there are so many video games to choose from, however, role playing games (RPGs) has managed to remain on top as the most preferred genre of gaming. With great following from popular video games like Final Fantasy Series, World of Warcraft, The Mass Effect Series and many more, it is no surprise that there are a number Android games particularly role playing games have been received quite well by the Android community. In a nutshell, we have rounded up some of the best free Android role playing game that you can play on the go. 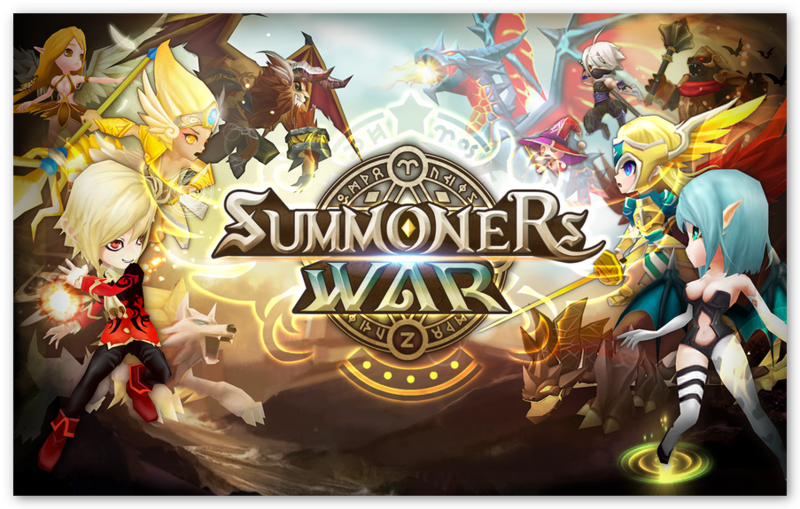 An Android role playing game that greatly resembles that of the equally popular classic rpg “Brave Frontier”, Summoners War: Sky Arena lets you take on the role of a summoner who has the knack for call upon monsters and command them to do certain tasks. Initially, you will have three members which include Vagabond, Hellbound and Fairy. Then as you progressed through the game, you will receive cystals that you can use to summon other creatures that will be added to your team. From your collection of monsters, you may then challenge your opponent for a fight and every victory will move you to a higher rank. 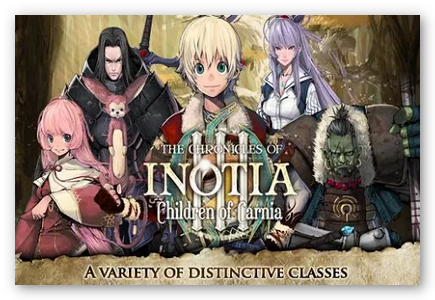 Inotia3: Children of Carnia is a fun Android role playing game to play with. It is the third installment of the well-received Chronicles of Inotia role playing game series. Basically, it is about the adventures of Lucio, together with the young charmer Ameli, who is also happens to be his love interest, they will try to protect and save Carnia from the God of Darkness and his plan of destroying their village. 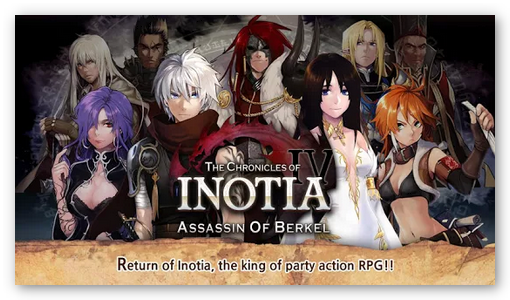 After Inotia3: Children of Carnia, the 4th offering to the popular Android role playing game series is Inotia4 . In this fantasy adventure game, your companions will be Kiyan and Eara. They will assist you in fighting with creatures like orcs, goblins and the likes as well as in completing your quests. Though the story line is not as good as its forerunners, nevertheless, it is still somewhat an addictive game. Now here is an Android role playing game for vampire fanatics. 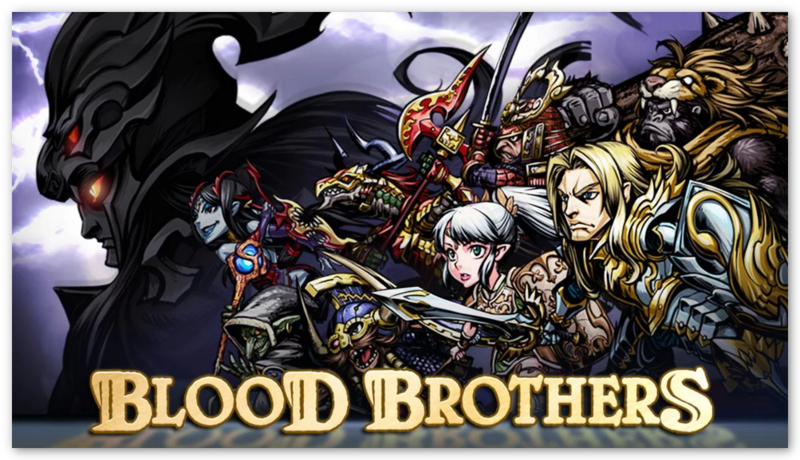 With a classic story line of hero turned into a creature of the night, Blood Brothers , takes you to an obscure world where you must form an army via pact of blood and choose from eight characters (samurai, knight, high elf, dark elf, ape, dwarf, goblin or lizardman) which will lead your fleet in avenging and emerge victorious against an immoral dominion.